In January of this year, California became the ninth state to legalize marijuana for recreational use. (It has been legal for medicinal use since 1996.) However, the Adult Use Marijuana Act (aka Proposition 64) has actually done little to simplify the rules surrounding when and how pot may be bought, sold and used; if anything, the rules are now more complicated. In fact, as Time magazine points out, Prop 64 is so packed with details that it’s over 60 pages long! Obviously, those who indulge should be aware of the ins and outs of the new law to avoid inadvertently doing something that could get them ticketed or arrested. The following overview can serve as a guide to help you stay within the bounds of the law so if you do use pot, you can do so legally, safely and without endangering others in the process. Let’s explore what is now legal under California’s marijuana laws, and what is not. It is LEGAL to use pot, but only if you’re 21 or older. One term you’re likely to hear in the context of California criminal law than in other states is the term “wobbler” or “wobbler offense.” While other states do have “wobblers,” California law is known for them; in fact, there are over 100 “wobbler” offenses documented in the California penal code, including some related to DUI. What are these “wobbler DUIs,” what do you need to know about them, and how can your attorney address them in a way to help you obtain the most positive possible outcome? A wobbler is simply a crime that can be prosecuted either as a misdemeanor or a felony. The decision to pursue one or the other is usually left to the prosecuting attorney who takes into account the circumstances surrounding the case to decide which is the more appropriate charge—or which he believes carries the best likelihood of a conviction. You’re driving along a California highway, minding your own business, when you get pulled over by a police officer on suspicion of DUI. It can happen to anyone, even d rivers who have had nothing to drink—but how you respond in this situation can make things far more difficult for you or, in some cases, much easier. To give you a better chance at the latter, we’ve compiled a list of “don’ts”—eight things you should only do if you are a glutton for punishment or hell-bent on making your DUI arrest more difficult than it needs to be. 1. Don’t be rude to the police. There’ s a lesson to be learned from every experience, good or bad—even being arrested for DUI. However, we can save ourselves a lot of pain by learning, whenever possible, from others’ negative experiences. No one can better explain what happens with a DUI arrest than someone who has gone through it, so let’s take a look at a few stories of real people and their experiences with DUI, and what they learned in the process. Every 51 minutes, someone in the U.S. dies in an alcohol-related motor vehicle accident. Everyone—DUI defendants included!—agrees that we need to “do something” to dramatically reduce this number, but there’s no agreement on what that solution should be. Traditionally, our system has been heavy on the sticks, light on the carrots. We punish DUI drivers tremendously—by stripping them of driving privileges, fining them, sending them to jail, hiking their insurance rates, and beyond. How well is this “heavy on the punitive” system working? Well, take a look at the first sentence in this paragraph—one death every 51 minutes. If we want to do better—and we can—we need to look beyond the punitive and consider other ways to shore up our system, deter unwanted behavior, reward compliant behavior and solve the (challenging and often deeply psychologically rooted) issues that encourage unfortunate behavior behind the wheel. In a previous post, we looked at the current and future technologies that could address DUI deterrence. Now we’ll consider some of the other proposed solutions. 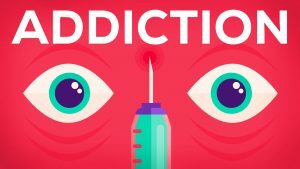 How Reliable Are Addiction Treatment Methods? A Los Angeles DUI arrest and/or conviction can be a wakeup call for many people. It forces them to confront the fact that they may have a problem with addiction to alcohol or drugs and need to seek treatment. 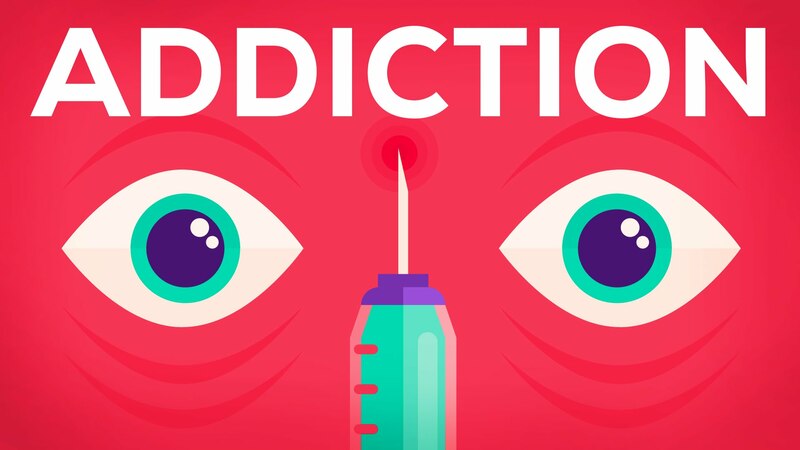 The problem is finding a treatment program that will be effective in helping them fight and overcome their addiction. Drivers convicted of DUI in Los Angeles, Alameda, Sacramento and Tulare Counties are no longer the only Californians required to install an ignition interlock device in their vehicles for a first-time DUI. On Wednesday, September 28th, Governor Jerry Brown signed into law Senate Bill 1046, which extends the four-county pilot programs to the entire state. Motorists do have some breathing room, however; the law won’t go into effect until January 1, 2019. 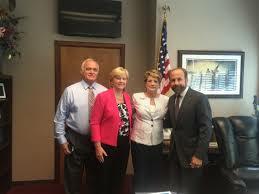 Senator Jerry Hill, who sponsored the legislation, said that the new law will save lives. “We’ve already seen this to be true in the four counties conducting the pilot program: Ignition interlock devices (IIDs) have saved lives by preventing more than 1 million attempts to drink and drive since 2010,” he noted. When someone arrested for DUI in Los Angeles is under the influence of alcohol, law enforcement officials have a fairly easy way to measure the degree of intoxication with a breathalyzer test and/or a blood alcohol concentration test. But it’s not that easy when it comes to measuring how marijuana affects a person’s ability to drive. 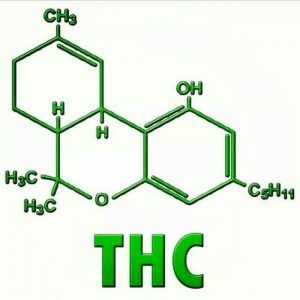 THC, the active ingredient in marijuana, remains in the bloodstream for a long time and there are no good ways for police officers in the field to measure its presence in the bloodstream. California could soon be among the 25 states that require drivers with a first DUI conviction to install ignition interlock devices in any vehicles that they drive. The new law would not affect the penalties for anyone convicted of DUI in Los Angeles, since Los Angeles, Alameda, Sacramento and Tulare Counties have been operating under a pilot program that requires an IID for first-time offenders since 2011. Senate Bill 1046, championed by Senator Jerry Hill, passed the Senate in late August; the California State Assembly approved a similar bill earlier in the year. The legislation now sits on Governor Jerry Brown’s desk; he must decide by September 30th whether or not to approve the bill or veto it. Suppose a police officer asks someone suspected of a DUI in Los Angeles to consent to a test to measure the blood alcohol content in their body. If the blood test turns up evidence of drug usage—which the officer did not mention in his request for that blood test—can the state use those results to win a DUI conviction? The Minnesota Supreme Court recently addressed a similar question in a ruling in a 2014 DWI case. According to a report by Minnesota Public Radio, police requested a warrant to draw Debra Fawcett’s blood after she ran a red light and caused a two-vehicle crash. Fawcett admitted to drinking a few beers earlier in the day. The test results showed that Fawcett’s blood was alcohol free. 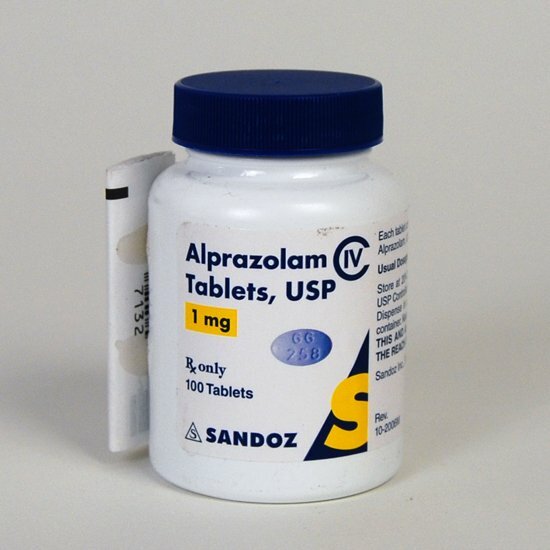 However, they also revealed that she had THC (the active ingredient in marijuana) and Alprazolam in her bloodstream. (Physicians often prescribe Alprazolam, better known by its trade name Xanax, for anxiety disorders.) Fawcett did have a valid prescription for the drug.